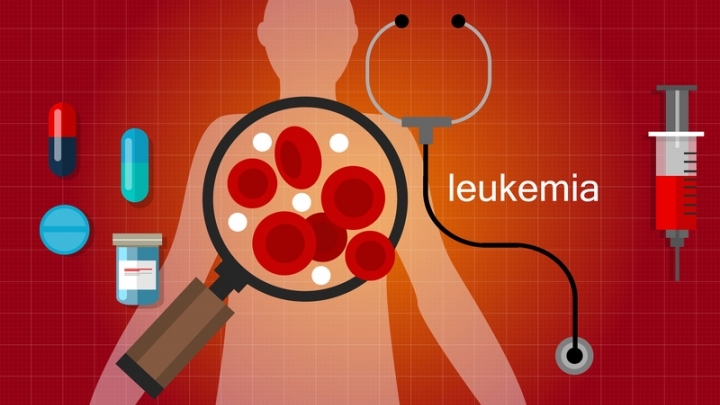 (RxWiki News) The US Food and Drug Administration (FDA) has approved a new medication to treat a common type of blood cancer. 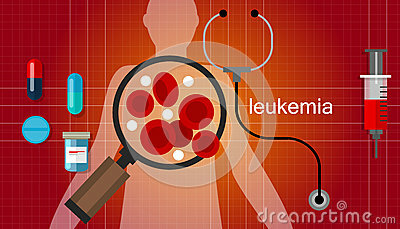 The agency approved Rydapt (midostaurin) to treat newly diagnosed acute myeloid leukemia (AML). This medication is to be given in combination with chemotherapy medications and is approved to treat those with a mutation on a certain gene called FLT3 (FLT3+). Midostaurin was also approved to treat adults with aggressive systemic mastocytosis (ASM), systemic mastocytosis with associated hematological neoplasm (SM-AHN) and mast cell leukemia (MCL). This medication is available in capsule form and is to be taken twice a day with food. Commonly reported side effects included low white blood cell counts with fever, nausea/vomiting, redness, headache, and pain or ulcers on the inside the mouth. Midostaurin may cause serious side effects like lung problems, according to the FDA. If you have any lung or breathing problems, make sure to tell your health care provider before starting treatment. This medication is not recommended to be used in women who are pregnant or breastfeeding because it may harm the baby. Your health care provider will determine whether Rydapt is right for you.